Detect all Logins on system (only need brute passwords). fast speed and logins detection make it best brute for today. The Tool can be startet with "ForcerX15+.exe"
Optimized threads and memory usage. TOR support for Detector, ForserX. ForserS and checker. 1 use scanner to find open remote desktop ports. 2 use Detector on finded IPs for detect Windows logins. note: use scanner on clean direct ip for correct scanning, Detector, ForserX. 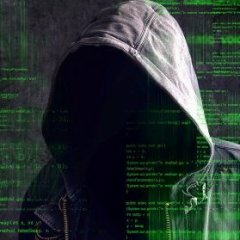 ForserS can work on any connection including tor. note: ForcerS for brute logins and passwords, that will take much more time. note: for best results create good password list by yourself, do not use to big passwords lists it will take much more time. that's a good rdp tool !! Software package for recognizing captchas developed basing on most advanced OCR algorithms. Give reaction to this post to see the hidden content. Is a Checker not a Cracker!